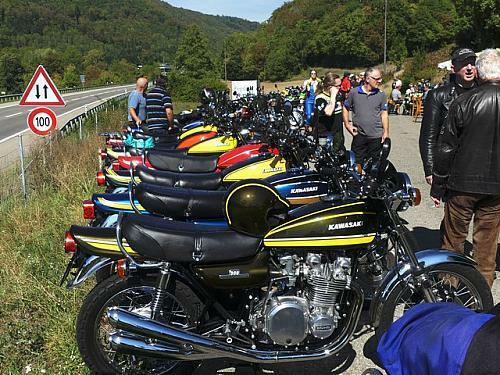 It was very nice weather and many beautiful bikes there. thanks for sharing the pictures and the videos! Some superb bikes there thanks for sharing.